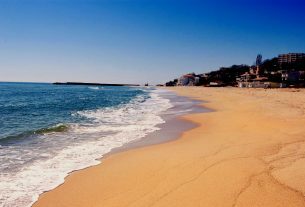 Over the past years, more and more holidaymakers prefer to visit the country of Bulgaria instead to spend piles of money for a holiday in some other too expensive European destinations. But is Bulgaria really cheap country and if yes, does this land offer the same good conditions for summer holidays as the more expensive and also popular countries do? Yes, the country of Bulgaria is highly developed tourist destination although it is small and not so famous across the world… But as soon as so many people go there during the summer season and every next year they come back there for more, then Bulgaria is nothing to sneer at! 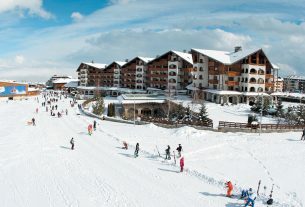 Summer resorts in this lovely land are dozen as each of them is beautiful and suitable for every vacation. And if you are looking for beach entertainments, exciting nights and fulfilling relaxation, then visit some of the excellent, sea resorts in Bulgaria and spend an unforgettable summer holiday! 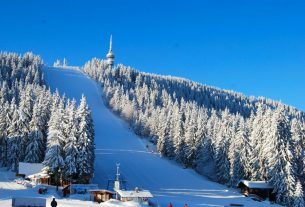 But which are the most attractive resorts of Bulgaria? – And which one to choose? 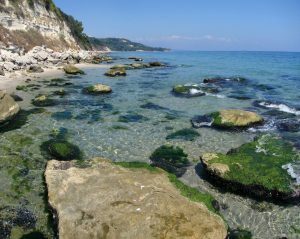 Well, we’ll try to describe briefly several summer resorts along the Black Sea coast, as we are hoping you to get an idea about every of them too – just a little bit! Another suitable place in Bulgaria for you to visit during the summer is Sunny Beach resort – the biggest and most attractive resort along the Black Sea coast! Do you know it? Well, Sunny Beach is world famous summer destination and it makes sense… The huge variety of hotels, the endless possibilities for having fun, all the amazing attractions and nice restaurants make the resort for being so desirable and preferred destination by holidaymakers not only from Europe but from all over the world too! And if you really want to understand what would be your summer holiday in Sunny Beach, just book some nice hotel and pack up! Of course, not right now, but why not after 1 month :). The resort starts welcoming the first tourists in mid-May, so why you have to wait till July?